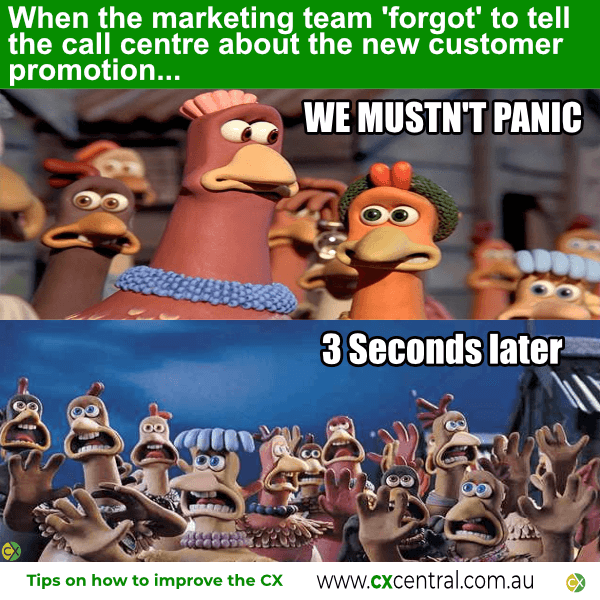 ‘She’ll be right mate’ is normally the response you receive from the Marketing department when you raise your concern about the impact the latest advertising campaign may have on the call centre. It doesn’t get any more Australian than “Don’t worry mate, she’ll be right!”. Of course, have a marketing campaign land in your call centre is not normally OK at all but we’ll deal with that later!